Mainstream Russian media has developed into a veritable propaganda machine. In particular in coverage of Russia’s conflict with Ukraine, propaganda plays an important role in mobilising support for Kremlin’s policies. At the seminar, influential Russian human rights activists describe the propaganda and discuss its impact on the political and human rights situation. In memory of the Beslan tragedy 10 years ago, the seminar starts with a speech on the continuing efforts by victims and their families to know what happened and to get justice. During the hostage situation in a school in Beslan 1-3 September 2004, at least 385 people died, many of them children. A large number of fatalities resulted from the final storming of the school by Russian security services and police. 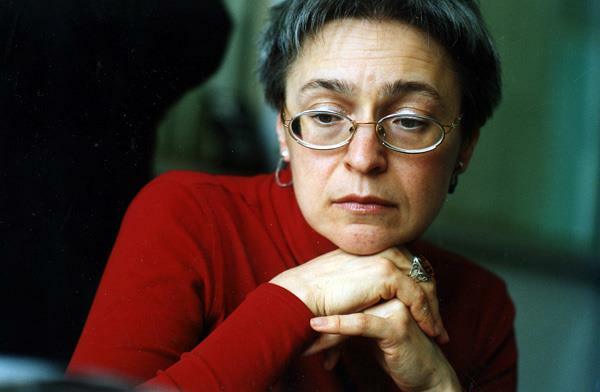 – Maria Kravchenko is an analyst of the Sova Center, a leading center in documenting hate speech and violence in the Russian Federation. Read article "Påske med Erdoğan, politiske mord og Dracula"
Read article "Brev til Solberg: – Norge må ta ansvar der Russland svikter"